Are you a mature woman who has felt the love of God calling you? Many times, women in the later years of their lives, experience a calling to follow Jesus. Perhaps you have wondered at this point in your life if there is a more meaningful way to put your love into action. 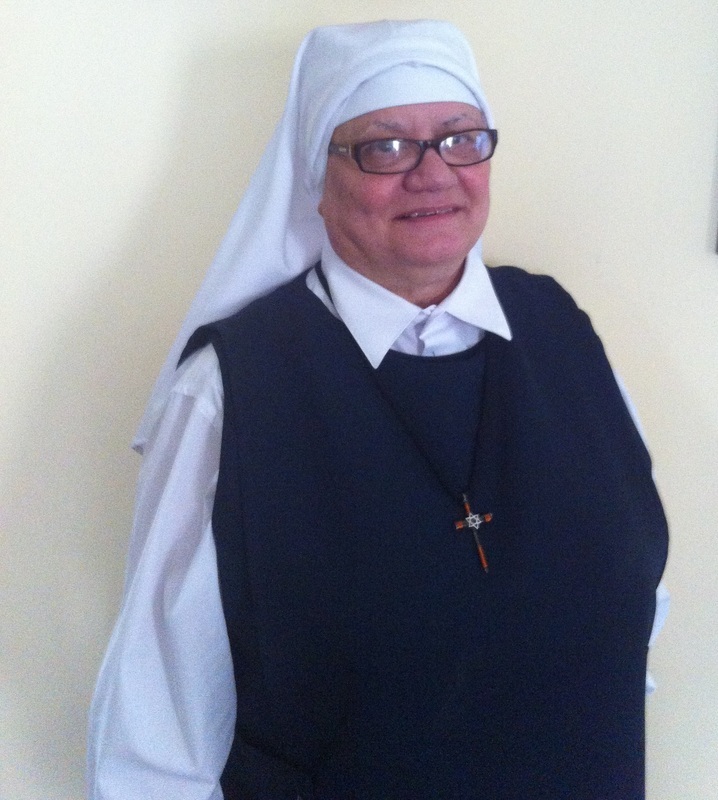 The Eudist Servants of the 11th Hour is an association of Sisters comprised of mature women who love Jesus and want to follow Him by serving the poor and the needy, bringing to them the love of Jesus Christ. All of the sisters are self-supporting, both economically and with their own health care. To speak with Sister Lillian directly, email sister using the contact form on this page. 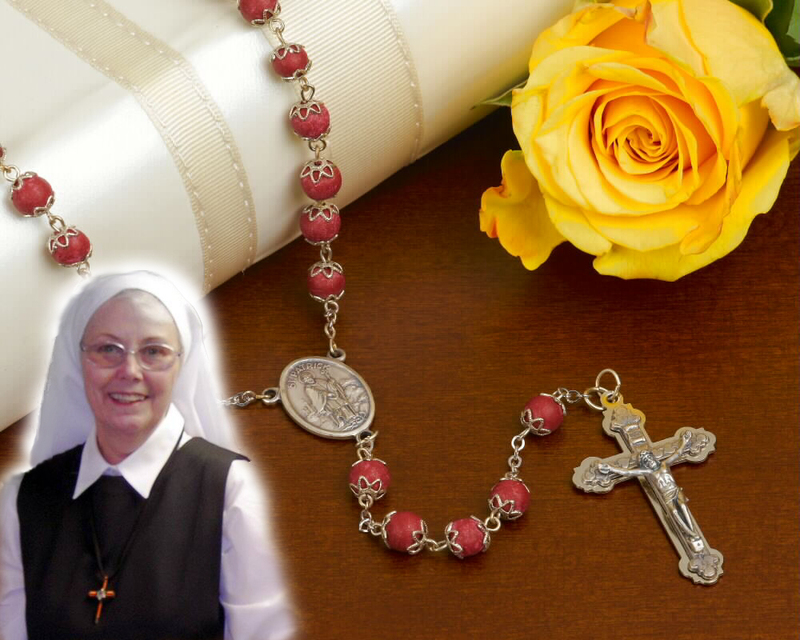 St. Mary of the Visitation is blessed with two Eudist Sisters, Sr. Lillian Manning and Sr. Janice Cooke. They serve in the prison ministry, visits to the homebound, and hospital prayer visits as requested by patients or family. Sr. Lillian and Sr. Janice also assist and with CCD classes, and the Bereavement Committee. Our prayerful thanks to the Sisters!